Flanders’ research institute for agriculture, fisheries and food ILVO and Ghent University are embarking on a groundbreaking research project called ‘Noordzee Aquacultuur’. Together with 7 companies, they will explore the cultivation of seaweed, crustaceans and mollusks in the North Sea. Aquaculture, the cultivation, rearing and harvesting of marine plants and animals for human consumption, can play a crucial role in responding to the rising food demand around the globe. In addition, some products contain interesting components and resources for industrial applications. As part of the Noordzee Aquacultuur project, ILVO, Ghent University and collaborating companies will research innovative farming techniques and efficient use of space to increase sustainability. In the summer of 2017, the first ‘sea farm’ will be built several kilometers off the North Sea coast. Various companies from Flanders are involved in the project, with each bringing its own expertise to the table. Textile manufacturer Sioen, for example, has recently developed cutting-edge textile products for cultivating seaweed. A sea farm in Norway is already using the company’s materials to grow large numbers of seaweed plants without attracting any other unwanted plants or mollusks. 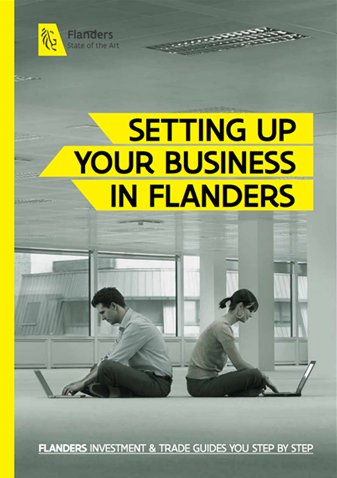 Discover more about Flanders’ food and nutrition sector and agribusiness activities.